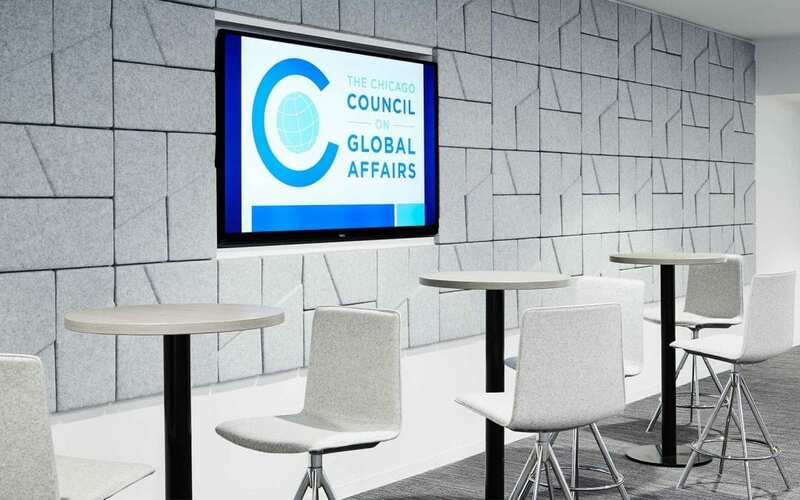 Susan Stokes, Faculty Director of the Chicago Center on Democracy, recently spoke at the Chicago Council on Global Affairs about the use of isolationist rhetoric by politicians. She draws from a psychological framework called cognitive appraisal theory to explain why this type of rhetoric works. Watch the 5-minute video here.